Joining European Union was a great opportunity for Romanian companies to access European funding that helps them to develop and diversify their industrial and business process. 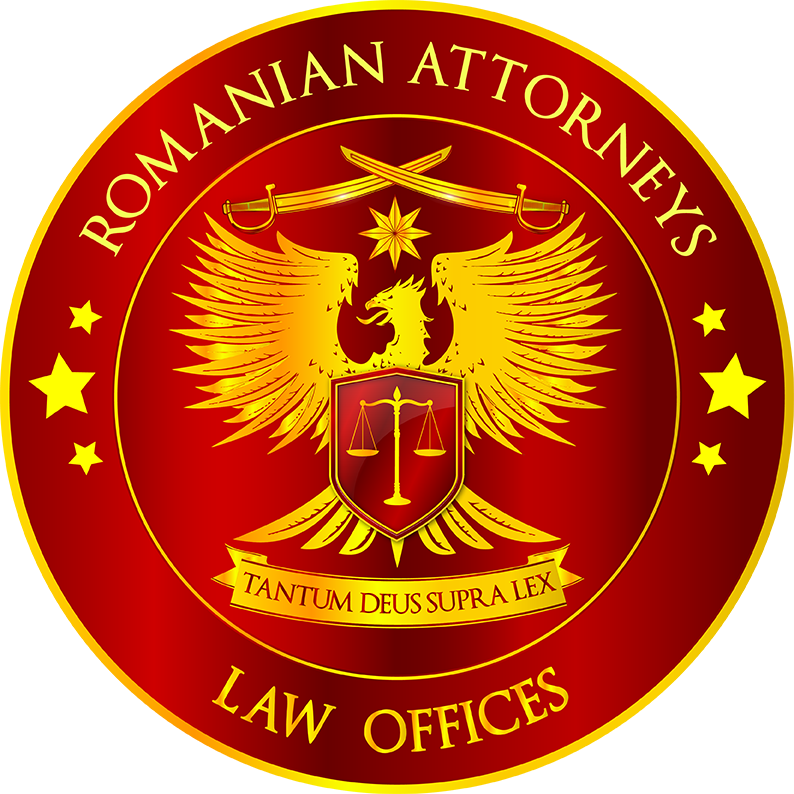 Also, within the framework of the European regulations, Romanian companies are eligible to participate in different State Aid Schemes that aim to reduce regional disparities within the country, to promote research and development and innovation activities, or to promote a high level of environmental protection. But, in addition to the obvious development opportunities they offer, both European funded and State Aid projects challenge the companies with complex legal aspects during the implementing process, as the rules of accessing the funds and implementing the projects are extremely strict and, if not fully observed, the companies are faced with the risk of losing the entire grant. Therefore, our team provides extended legal consultancy and accompany our clients at all stages of the projects, from the project definition to the end of the implementing period. We interpret for our clients the applicable legal framework, request the necessary clarifications from the competent authorities, offer legal supervision of the contracts, supervise the purchasing procedures that lead to the procurement contract awarding, and assist our clients in all the administrative or judicial procedures. In figures, we pride ourselves in having advised our clients in successful projects valued over 50 Million Euro. For reference, you may see also the experience of Bianca HARAGA.